An article from four years ago quoted her mother explaining the former child star’s odd, unpredictable behaviors at the time. In 2014, Lynn Bynes told TMZ, “She has no mental illness whatsoever.” The gossip mills were claiming otherwise, suggesting that Amanda had schizophrenia. It was clear that her mother attributed Amanda’s hospitalization to marijuana and cannabis use disorder. On Instagram, she wrote “I have no fear of the future. 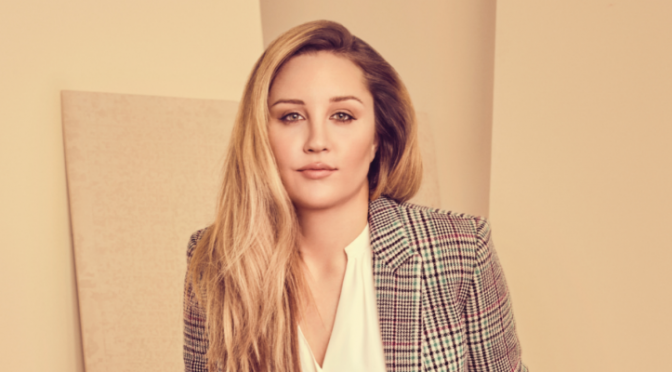 I’ve been through the worst and came out the other end and survived……it’s only up from here.” Amanda plans to finish a degree at the Fashion Institute of Technology and perhaps go into fashion design or back into acting. Her recovery inspires us and it can give hope to others! Amanda’s story is not the only headlines that gives us pause. 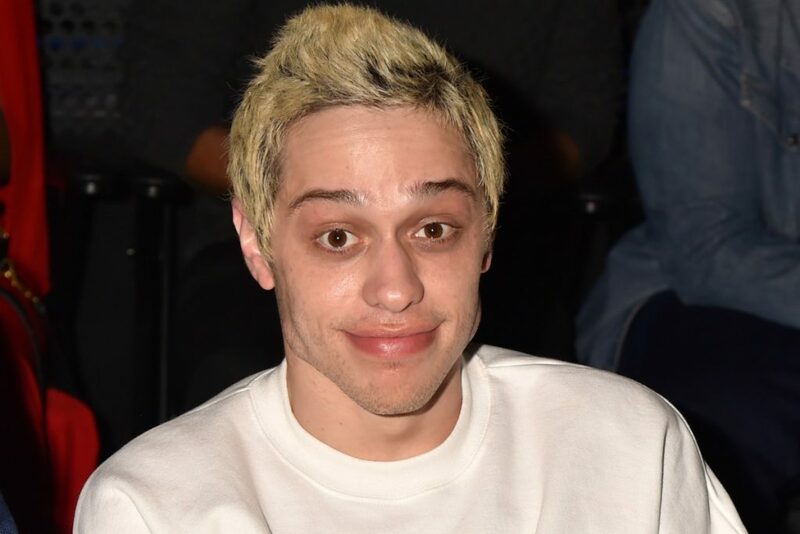 It’s sad to hear that Pete Davidson’s recovery from marijuana didn’t last, as he revealed in an interview in September. Shortly afterwards, Ariana Grande broke off her engagement to him. It’s sad, since Pete’s dad died in 9/11 and he suffers from PTSD. We wish the best for him, having written previously on celebrities who gave up weed. “I had a very happy childhood,’ he explained. ‘I can’t complain. I joined the band when I was 17. It was about 19 when things started to turn for me. I started to suffer with anxiety. 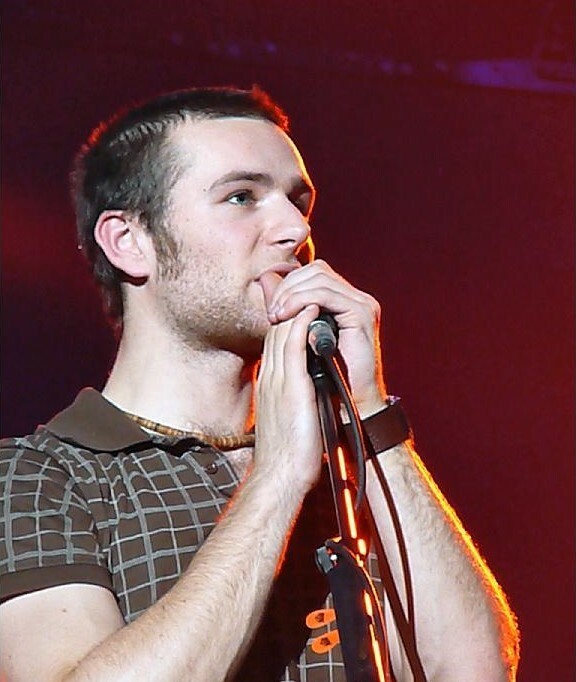 Recalling his early days with the group, he added: “I remember the first night in the band house I was tentatively checking if they had ever smoked before. In another interview, he said, “The more I smoked the more anxious I became.” He had panic attacks and paranoia before he quit, and now uses exercise to control his compulsions. Diana Whitney, a poet, has some questionable assertions in her Washington Post article, How medical marijuana made me a better mom. She claims that depression is passed from mother to daughter. She quotes an article which found similarity in the brain structure of mother and daughter, but was conducted on non-depressed families. A better article would explain the mediation of genetics and environment, giving coping strategies to ward off depression. At first she talked about chronic pain, but she no longer had pain when she got a medical marijuana card. Instead she described anxiety, depression and insomnia. Marijuana activists appeal to every type of person by listing a multitude of afflictions. The article assures us that marijuana is bad for children, thus taking care of the concerns that her children won’t get into it. The target audience for her article is women, mothers and potential new customers for medical marijuana. Diana Whitney should read a long-term study from Denmark. The study explored a number psychological factors that may or may not have adverse outcomes on the children. The research determined that parental factors most likely to create either violent or suicidal tendencies in adulthood are: 1) parents who used marijuana; 2) having parents who are sociopaths or 3) having parents who attempt suicide. In other words, marijuana abuse is far more serious in predicting adverse behavioral outcomes than other parental mental health conditions such as bipolar disorder and alcoholism. Please make a note of it before you suggest mothers start using marijuana! We are very concerned about it because of the number of child abuse deaths related to caregiver use of marijuana. A few years ago, Lea Grover, a mother of toddler twins, wrote an article for Cosmopolitan, “Marijuana makes me a better mom.” Her assertions are very disturbing. Three sets of toddler twins died in fires when parents used marijuana, and neglected them. In short , the cure for mental conditions, like anxiety, depression and insomnia, is not a drug that causes anxiety and psychosis. Stop the charade.